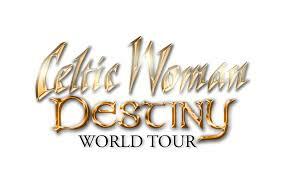 The Celtic Woman Destiny tour continues with new dates added in China and South Korea in October. Sat 22nd Oct – Shanghai Urban Lawn Music Plaza, China. Mon 24th Oct – Shanghai International Gym Center, China. Tue 25th Oct – Shanghai International Gym Center, China.